The Informed Mum: Baby dies after contracting herpes. Please parents take note of how to avoid this. Baby dies after contracting herpes. Please parents take note of how to avoid this. Babies are born very fragile and their protection is always left to the adults around them, especially their parents. Their fragility and cuteness often make people want to kiss them on the cheek, lips, forehead, hands or whatever part of their body. 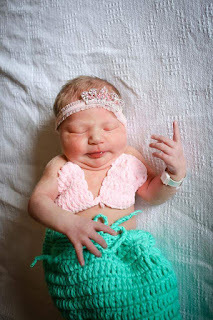 Mothers are usually advised not to allow anyone kiss their newborn babies, in fact anyone who wants to touch a newborn should be required to wash their hands in clean soapy water. These may seem so much to ask for given the Nigerian culture of everyone coming to welcome newborn babies and longing to carry them in their arms; but reading this Iowa mum's story should make every mother rethink allowing whoever wishes to carry her baby or give the baby a kiss. Mariana Sifrit was born July 1 2017 and returned home few days later with her mother Nicole and father Shane after being declared fit to go. 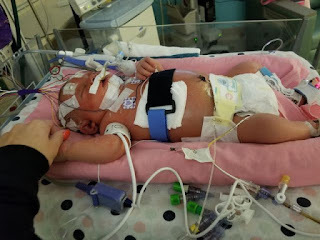 By July 7th the newborn was taken to Blank Children's Hospital in Des Moines Iowa in USA; unable to eat and having difficulty waking up where they learned that she had contracted HSV-1, a viral infection that which can be transmitted from one infected person to another even if they do not have an open sore. 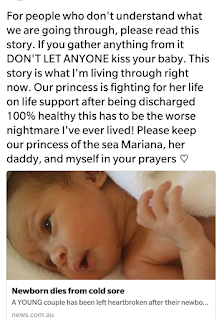 How Mariana contracted the virus was uncertain since both parents tested negative to the virus. 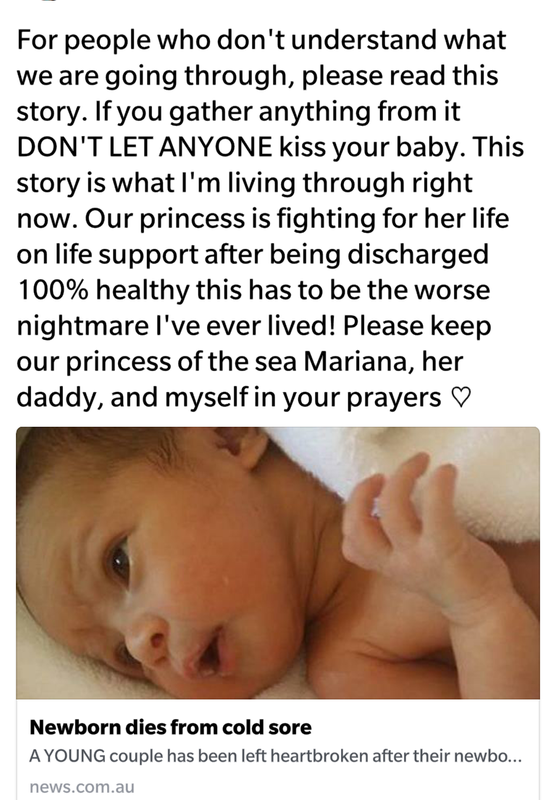 Little Mariana died on July 18 despite all efforts made to save her life as recounted by her mother Nicole on her Facebook page. The herpes simplex virus (known as herpes in short) is categorized into two types: herpes simplex virus type 1 (HSV-1) and herpes simplex virus type 2 (HSV-2). HSV-1 is mainly transmitted by oral contact and can cause cold sores, while HSV-2 is a sexually transmitted infection that causes genital herpes. Symptoms of herpes include sores or blisters at the site of the infection but most cases of herpes are asymptomatic; that is they do not show any visible symptoms. Therefore you cannot by mere looking at a person determine he or she carries the virus. Herpes is highly contagious and when contracted is lifelong; that is, there is no cure . Drugs exist to reduce the severity or frequency of symptoms but no drug exists for the cure of herpes. 87% of the African population is said to carry the virus. A person can carry the virus all his/her life without showing any symptoms but can transmit it to others especially those with weak immune systems. Complications are rare and when they occur do so in newborn babies and immuno-compromised persons. Neonatal (newborn)herpes can lead to neurologic disability or death. There is therefore every need to protect your newborn baby. Be nice but firm when requesting that people wash their hands before touching your baby but do not allow anyone kiss your baby, it is safest if you don't also do so especially when the baby is still very young. You could read up some tips on newborn care here.